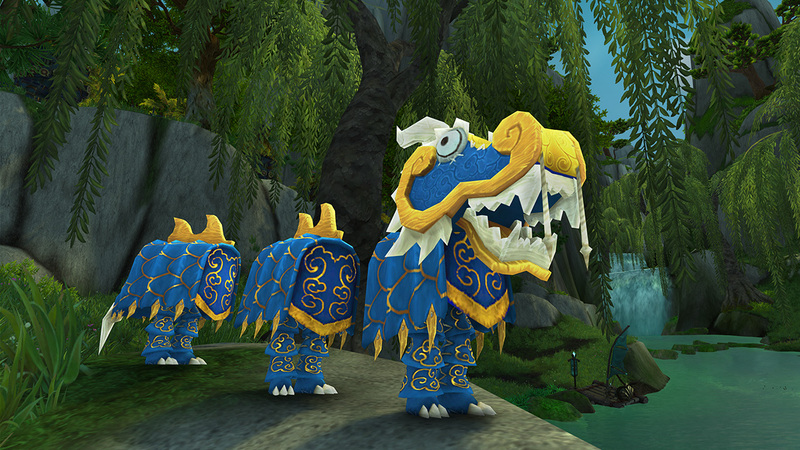 The Lunar Festival World Event is a Chinese New Year-inspired holiday in World of Warcraft. It is themed around the honoring of the Elders, lighting lanterns and shooting fireworks. There are a handful of collectibles that you can purchase from Fariel Starsong and Valadar Starsong with Coins of Ancestry, the special currency of the Lunar Festival World Event. To get Coins of Ancestry you will have to honor Elders across Azeroth. You can use the Candy Buckets addon to automatically add waypoints on the map. 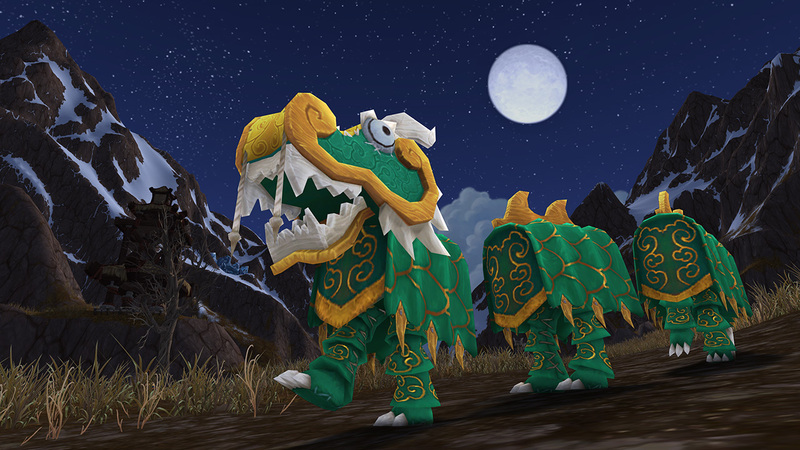 To Honor One's Elders is the meta achievement for the Lunar Festival. To complete it you will have to fly all over Azeroth honoring the Elders and collecting their Coins of Ancestry, getting in fancy dress and shooting fireworks. You will obtain 1 Coin of Ancestry for every Elder you visit. The section below covers the Elders and how to get to them. You have to complete the quest Elune's Blessing in Moonglade by standing in the moonlight after defeating Omen, a raid boss that you can summon near the lake Elune'ara. The quest giver is Valadar Starsong. You can purchase the items required from Valadar Starsong. Use 10 Festival Firecracker in 30 seconds. Drag them to the action bar for easier usage, since you can press the key and click to throw them faster, and track the achievement so you can see the timer. Use 10 Red Rocket Cluster in 30 seconds. As with the previous one, the action bar (even if you don't need to target the floor this time) and tracking the achievement helps a lot. Make sure to stand near a firework launcher. Below you have all the Elder achievements and their corresponding waypoints. Use the TomTom addon for the coordinates, and the Paste addon to rapidly input all the waypoints. You can also use the Candy Buckets addon to automatically add waypoints on the map. To turn in the quests faster you can use the following macro. It's especially useful for the opposite faction capital cities. Note: If you're doing a full clear of all the Elders, it is highly recommended that you input the Cataclysm, Dungeon and Capital Cities waypoints first, since they are spread across all 3 other continents.